We got hands on with an early demo (single-player only, unfortunately) of the title last year, and the sequel definitely shows some promise. The ability to customize and specialize your hero should open up new gameplay possibilities when playing with friends, and the addition of the Chaos faction means you'll have to prioritize foes in the midst of combat. Hopefully the improved loot system will make getting new gear less of a chore. 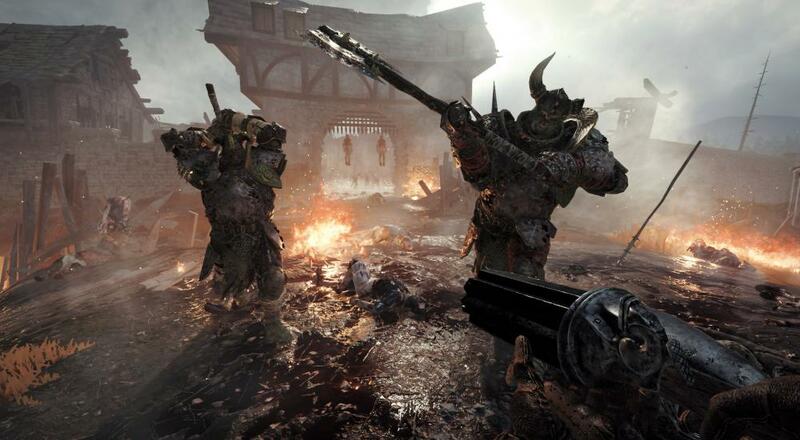 Warhammer: Vermintide 2 will release on PC via Steam on March 8, 2018. A PlayStation 4 and Xbox One version of the title is planned and should be out sometime later this year. Four player drop-in/drop-out online co-op is supported throughout. Page created in 0.6081 seconds.